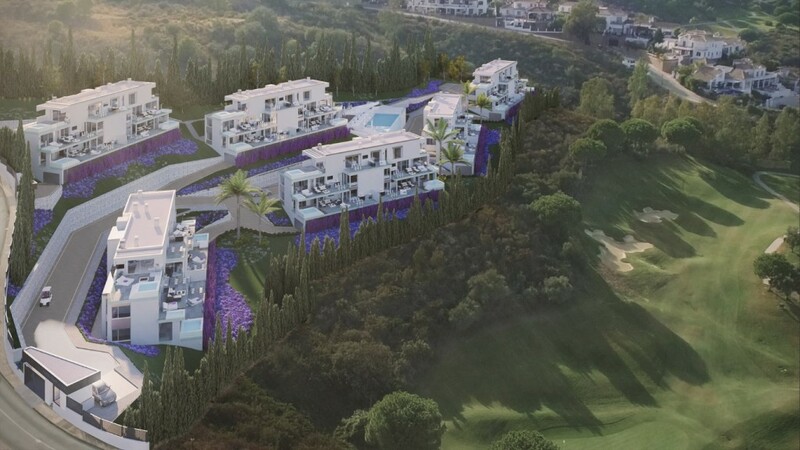 This new development at La Cala Resort, in the Valley of Mijas and is located within the complex's famous Campo Asia golf course. 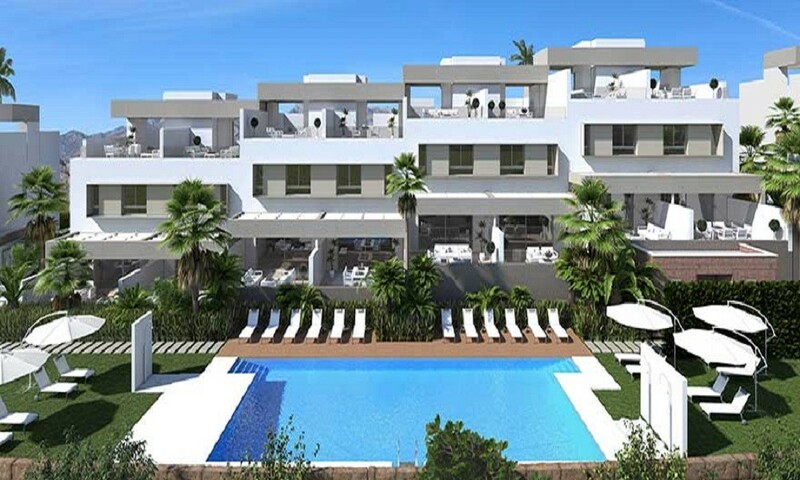 The complex has 55 ample terraced homes, with 3 bedrooms, 2 bathrooms and a cloakroom, with panoramic views over the golf course and La Cala de Mijas. 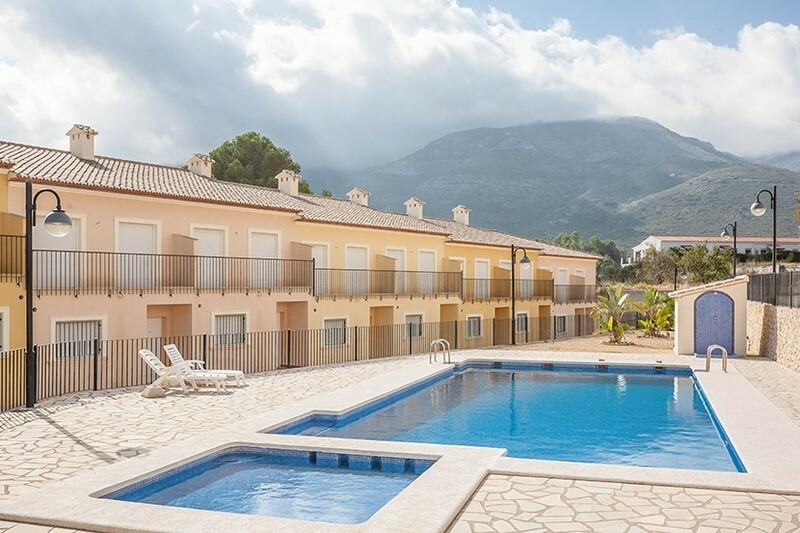 Private gated development with gardens and communal swimming pools. 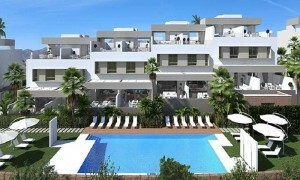 All homes have a basement, a spacious main floor, large terraces and solarium of over 50 m2 with panoramic views. The development and the golf are perfectly integrated within a natural environment with spectacular scenery. It features luxury finishes, fully equipped furnished kitchens and installed air conditioning, designer bathrooms, bedrooms with motorized blinds, and secure, fully lined wardrobes. Only a few minutes' drive away you can enjoy the charm of Mijas and its well preserved old town of narrow streets, go shopping in Marbella or Fuengirola, or enjoy the nightlife in La Cala de Mijas and Puerto Banus. 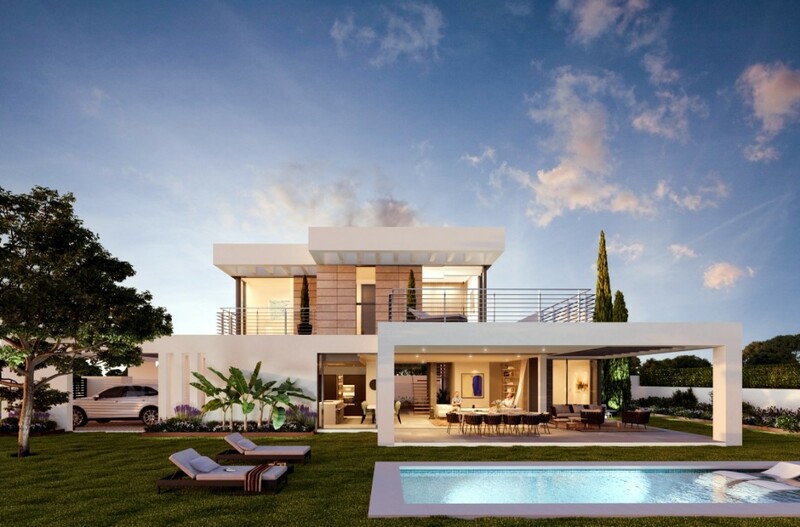 Take advantage of a high quality residential environment, strategically located in La Cala Golf Resort, for a truly unique price.